I was at the QuiltShow in ST. Marie Aux Mines. I want to share the Jonathan Holstein Quiltscollection. 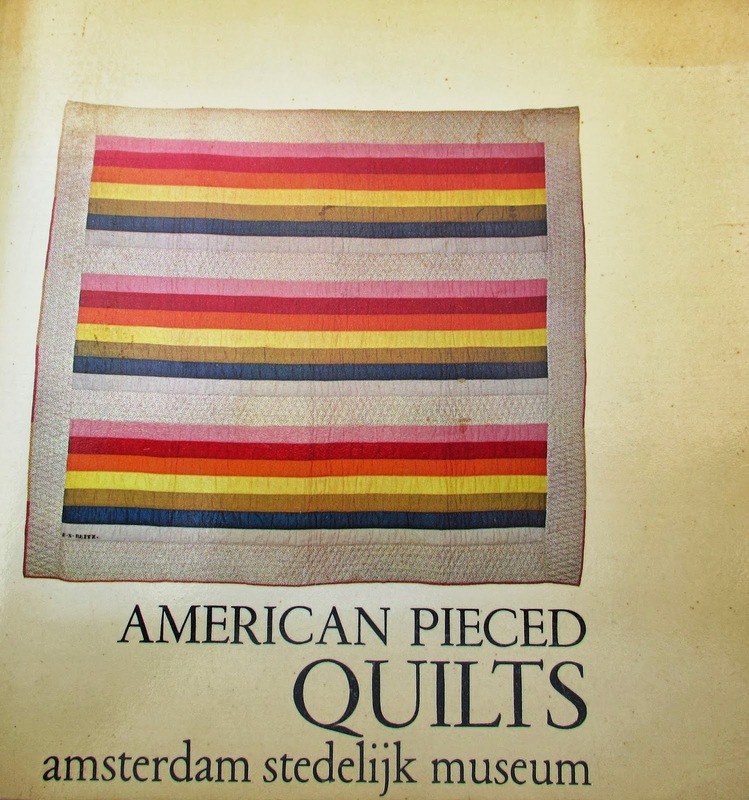 This collection was In Amsterdam in 1972. I asked him to sign the cataloge. Thank you for sharing these wonderful quilts. I was busy "pinning" a few of them to my Pinterest board! My personal favorite is the second to last one, with the triangles and the lovely muted colors. 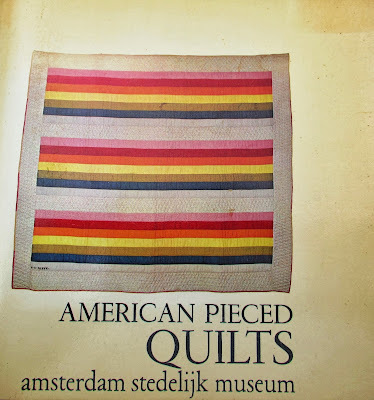 THE SHOW OF THE DUTCH QUILTERS GUILD.